The midsized sedan segment is full of exciting options, making it a real challenge for drivers in the Bloomingdale area to find the perfect model. To help you pare down your choices, we have compared the 2017 Chevrolet Malibu to the 2017 Toyota Camry head to head. In all the categories that really matter to drivers, the Malibu turns out to be the better buy. If you’re considering this model for your next new car, check it out in person at Sunrise Chevrolet in Glendale Heights. 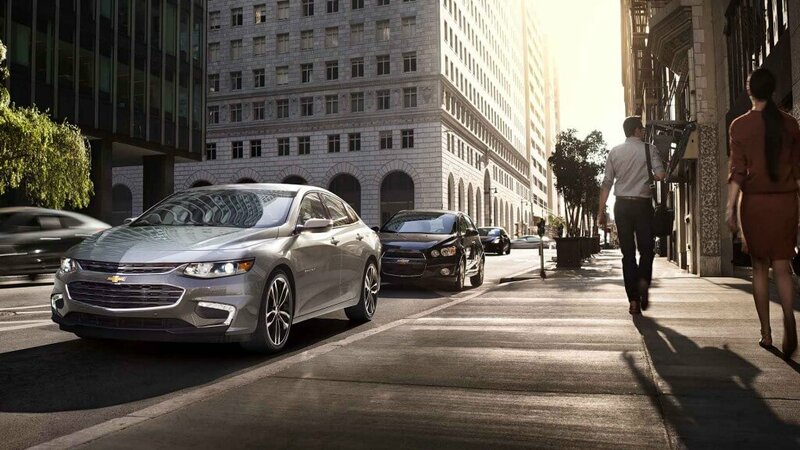 The 2017 Chevrolet Malibu will save you money over the Camry no matter which trim level you select. Both of these cars offer four-cylinder and V6 engine options that deliver comparable amounts of power. But in both cases, the 2017 Chevrolet Malibu is able to do more with the fuel it uses. Malibu: Expect to get 27 mpg city and 36 mpg highway with the four-cylinder, or 22 mpg city and 33 mpg highway with the V6. 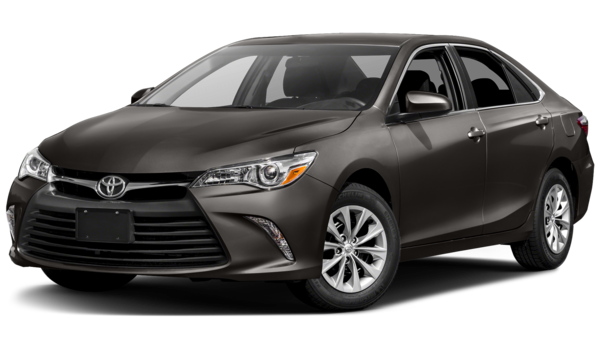 Camry: You will have to make due with fuel-efficiency ratings of 24 mpg city and 33 mpg highway with the four-cylinder, or 21 mpg city and 30 mpg highway with the V6. Malibu: The cabin measures 118.1 cubic feet, and the trunk offers a generous 15.8 cubic feet of space. Camry: You’ll also get 118.1 cubic of space in the cabin, but a slightly lesser 15.4 cubic feet of space in the trunk – and extra space is every in a midsize sedan, especially if its a family car. The 2017 Chevrolet Malibu offers you a lot more of the features you want without requiring you to pay extra. 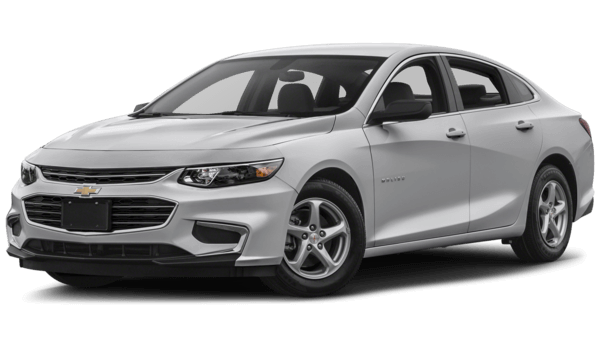 Malibu: The base trim comes standard with keyless ignition to get you going faster, as well as the OnStar telematics system, which connects you with help in an emergency. The next trim level comes with a 7-inch touchscreen with Apple Car Play and Android Auto, and a 4G LTE Wi-Fi signal that extends internet access to seven devices at one time. Camry: You will not be able to enjoy a telematics system or mobile internet connection on any trim. And in order to get keyless ignition or a 7-inch touchscreen with smartphone app integration on lower trim levels, you will need to pay extra for optional packages. Check out the Malibu at Sunrise Chevrolet located at 414 North Ave., Glendale Heights, IL. To reach us from Bloomingdale, simply take Glen Ellyn Rd. south, then turn right at the Brunswick Zone. If you have questions, please feel free to contact us.